GlamHer is Bradley Angle’s signature gala. 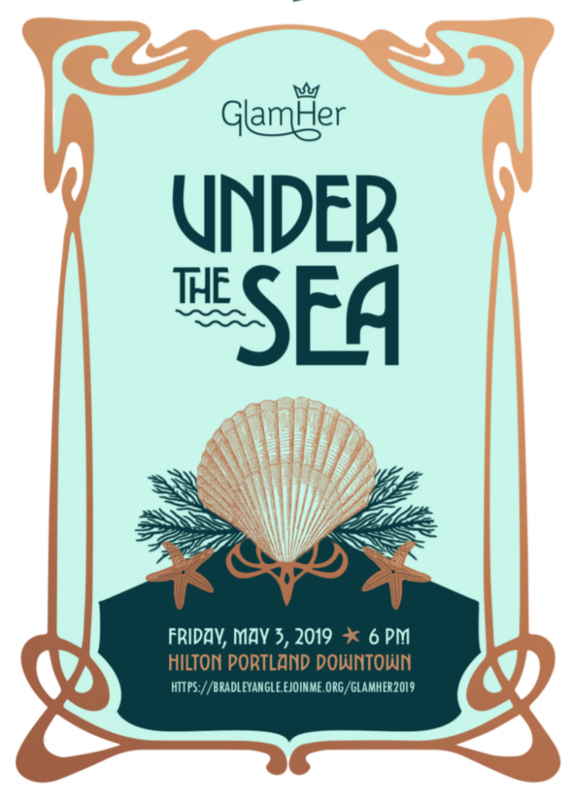 This year’s theme is “Under the Sea,” paying tribute to the stunning colors and fluid, ethereal elements of water and the animals and fauna of the sea. GlamHer features compelling stories of Bradley Angle’s life-changing and often life-saving programs. This stylish affair offers guests the opportunity to enjoy interactive entertainment by emcee Poison Waters and other notable drag queens, delicious food and wine, and exciting auction activities like a live and silent auctions and a bid frenzy. Plus, the celebratory event ends with a dance party! Together we can do even more to support survivors and families served by Bradley Angle.